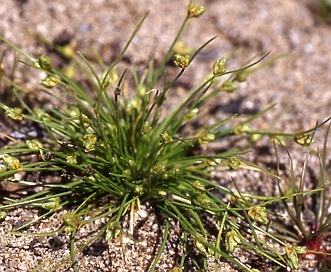 Isolepis carinata Hook. & Arn. ex Torr.